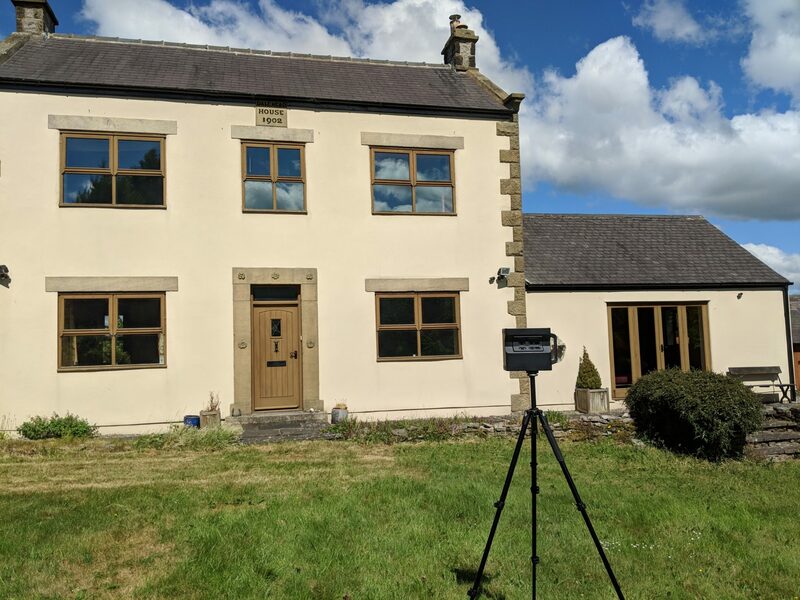 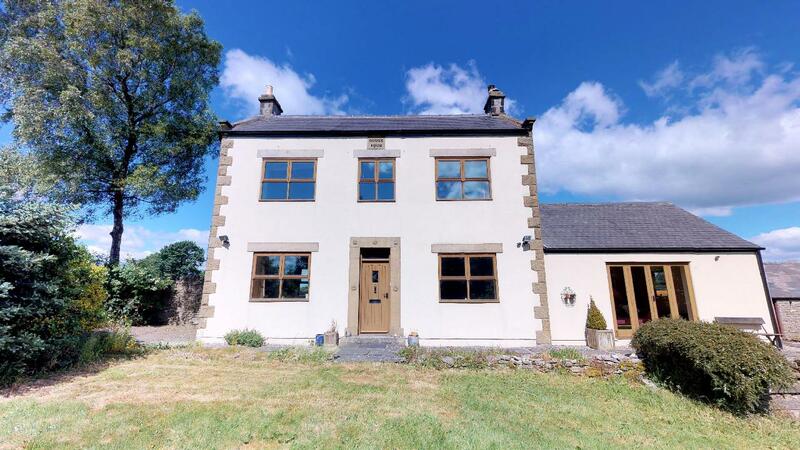 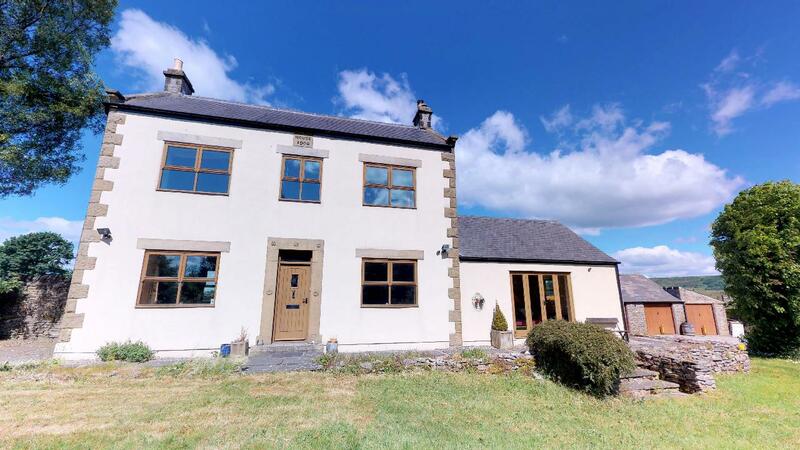 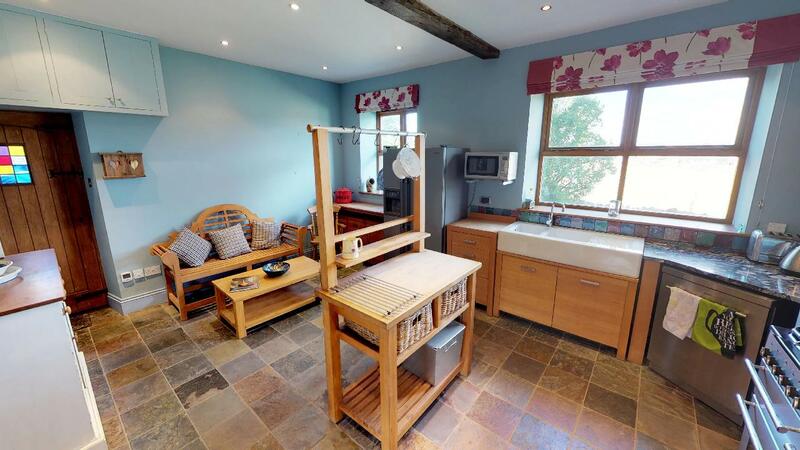 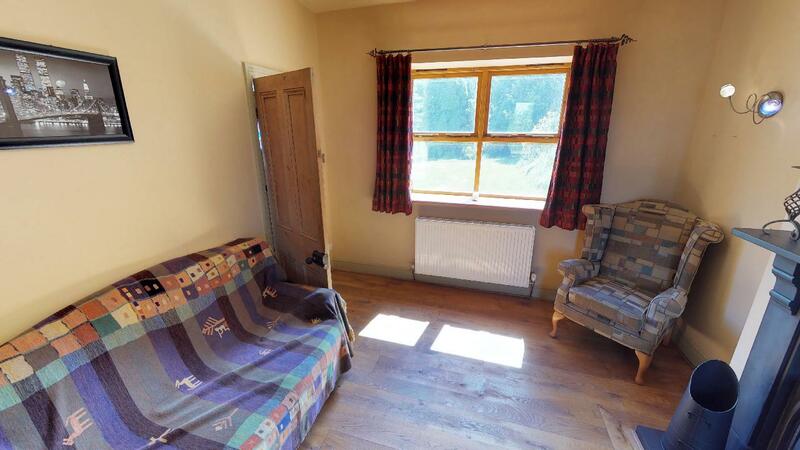 Scene3D scanned and created a virtual tour of this beautiful cottage in the Derbyshire countryside. 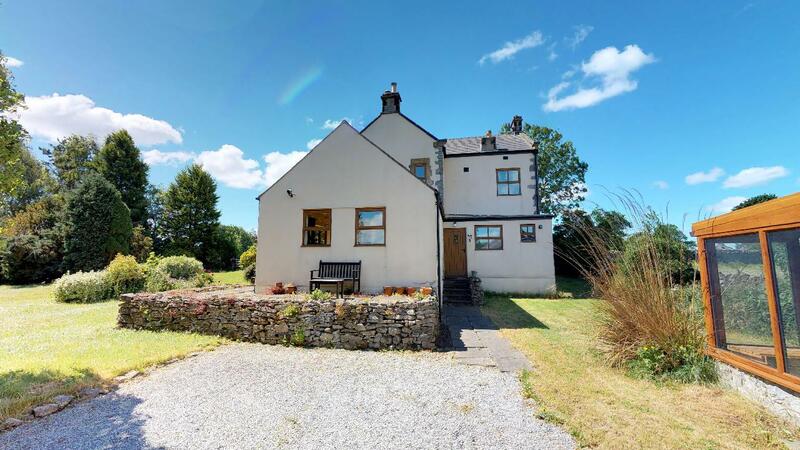 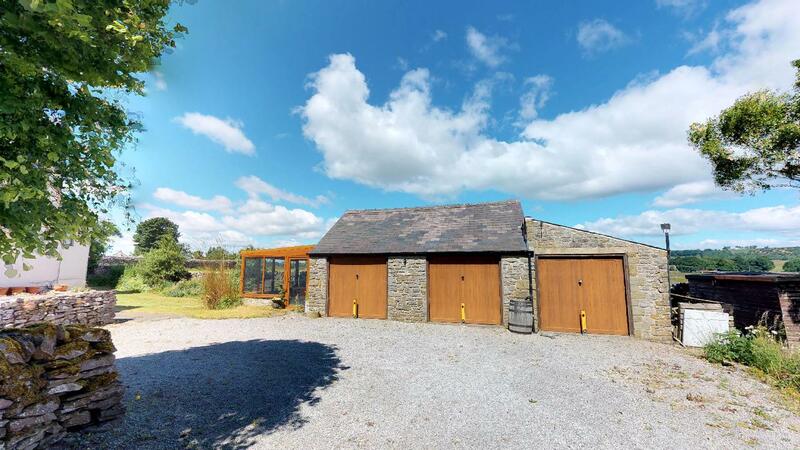 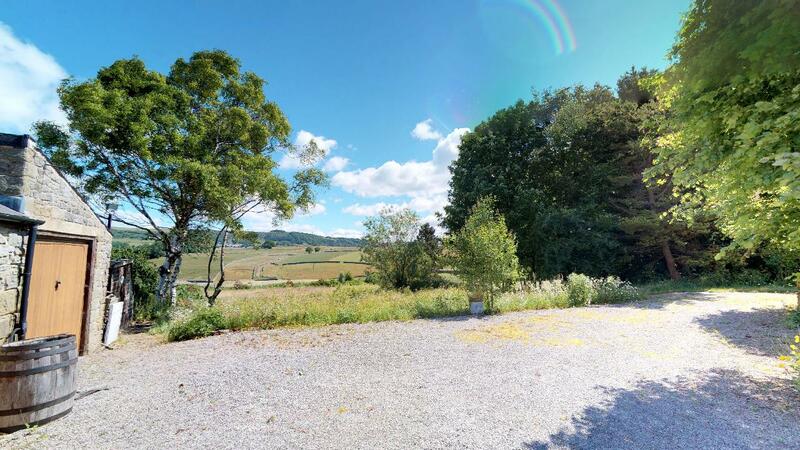 Our team were able to combine external 360 panoramic photographs with the 3D model to create an unparalleled overview of this stunning property. 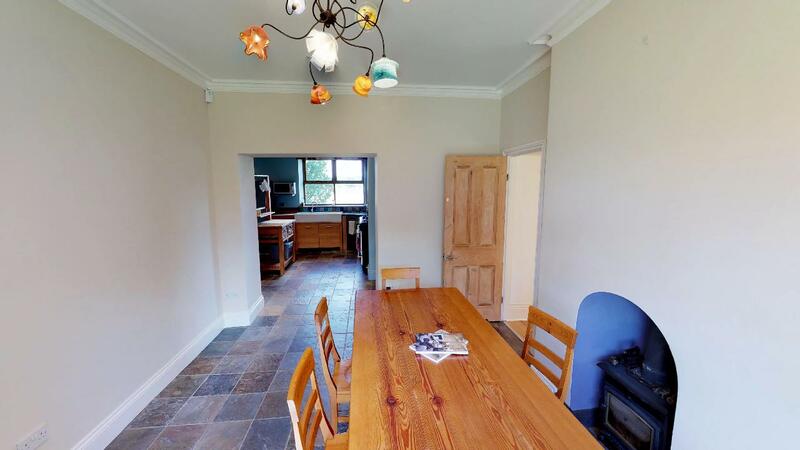 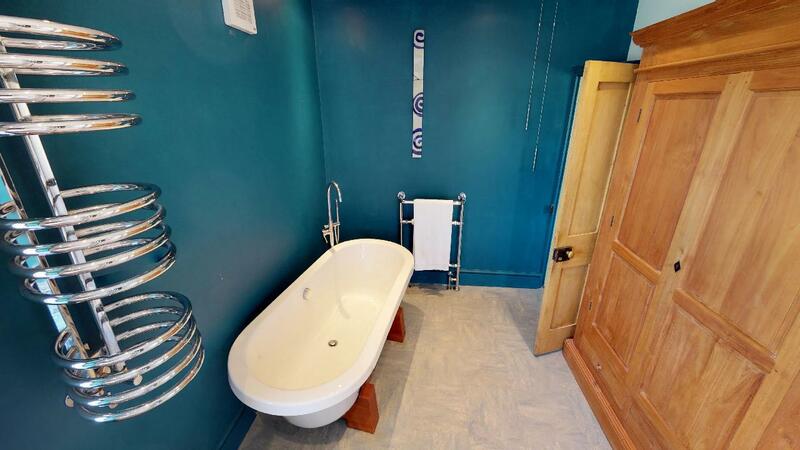 This property features a main house and an external double garage with a conservatory attached. 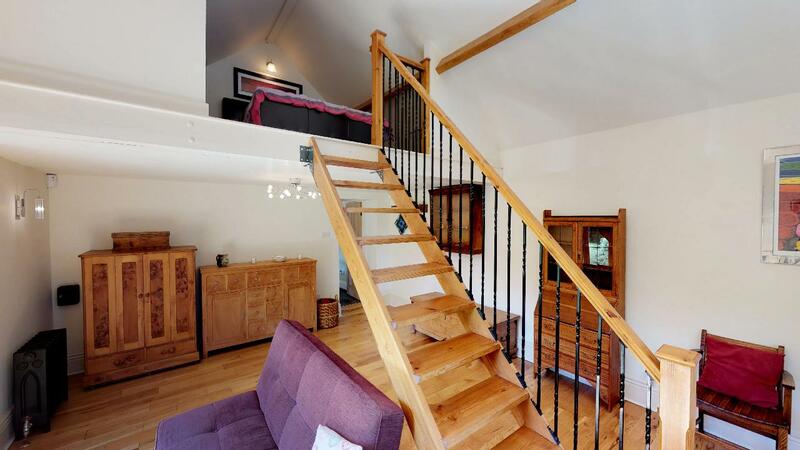 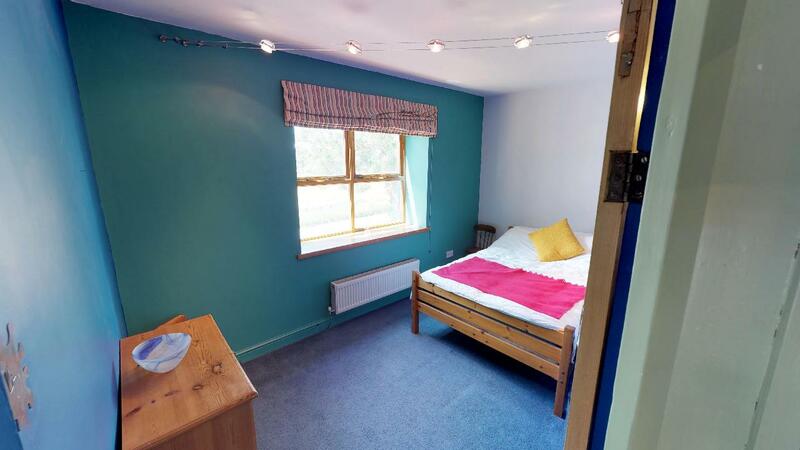 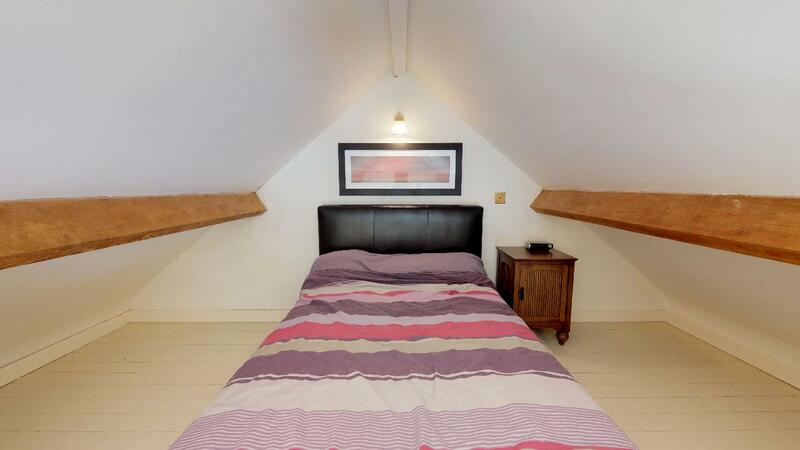 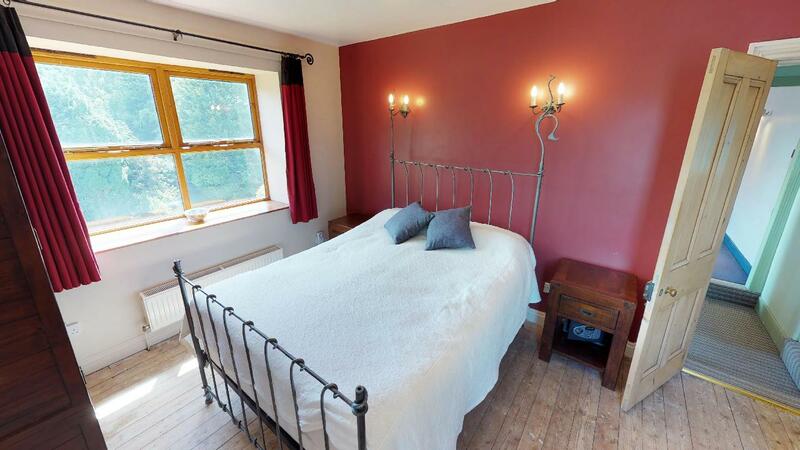 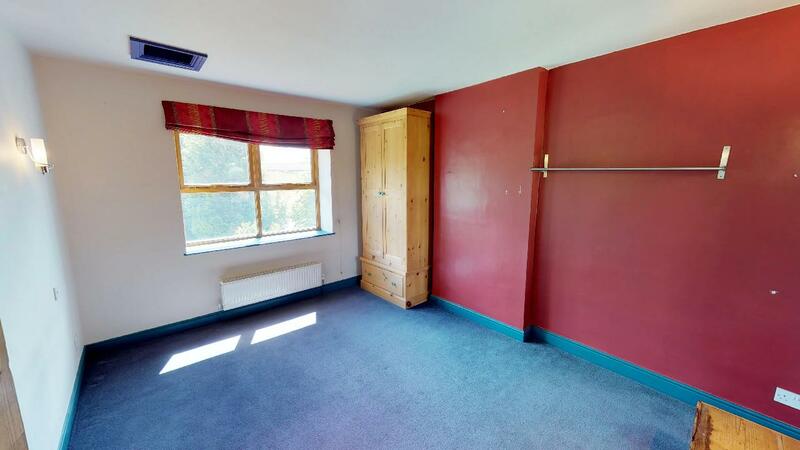 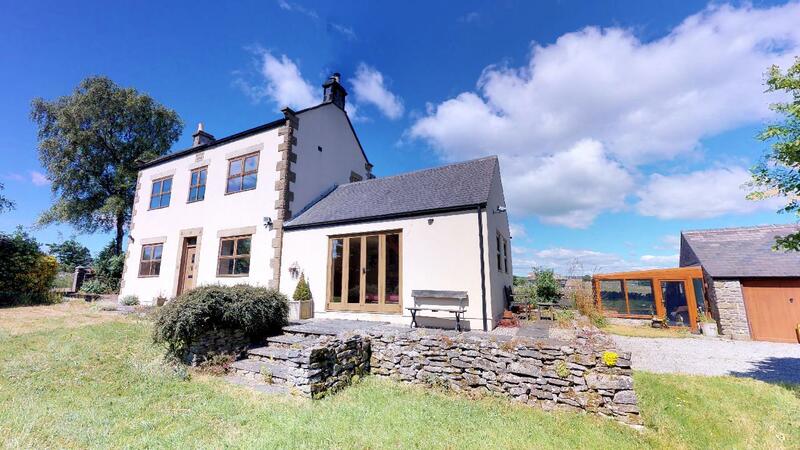 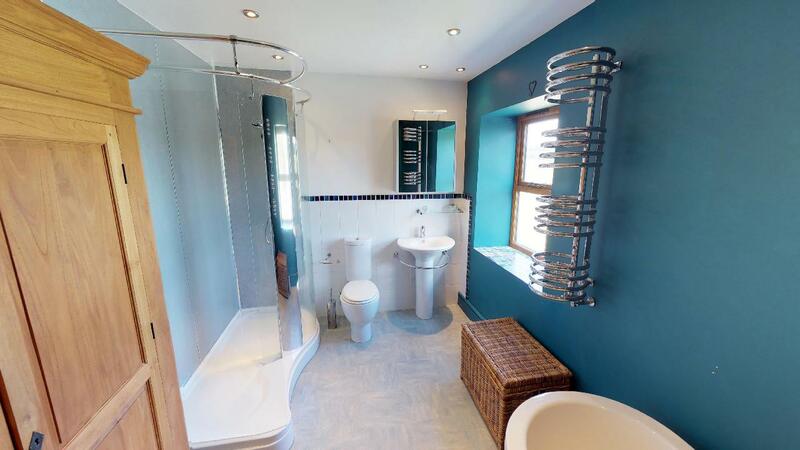 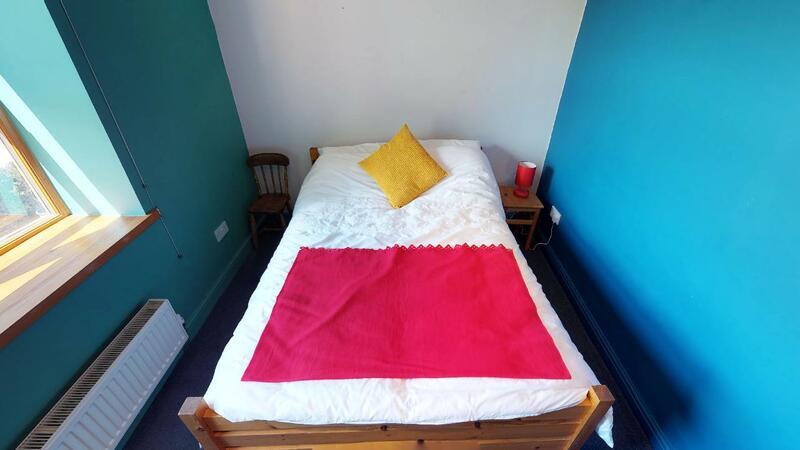 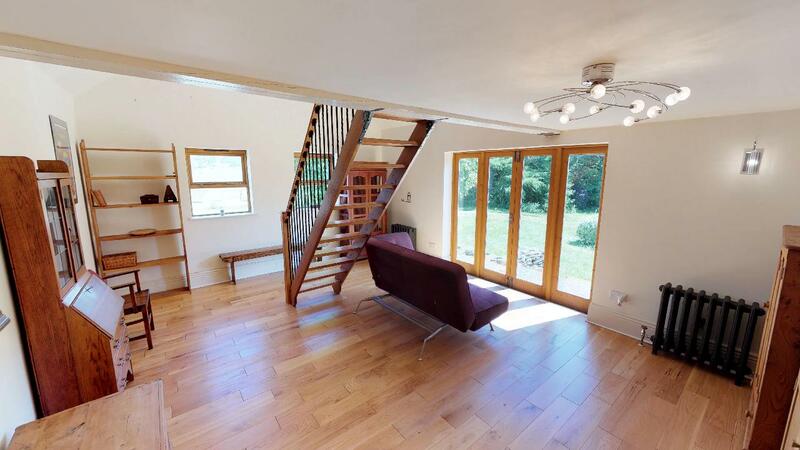 This property features 4 full sized bedrooms and a mezzanine balcony with an additional bed. 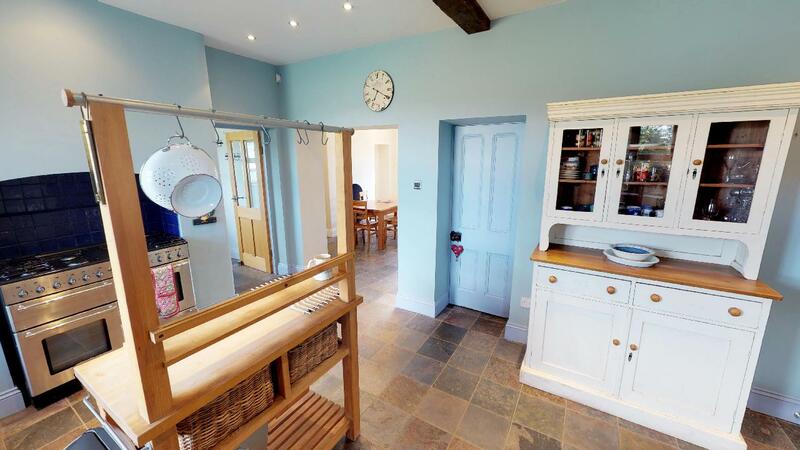 This beautifully large cottage required a multitude of scans to be performed by the Scene3D team.